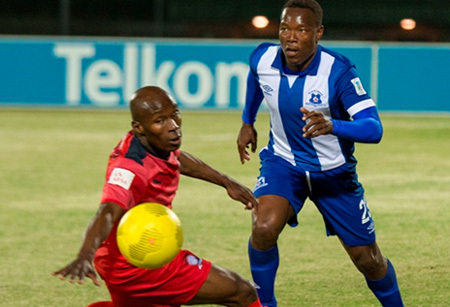 The Team of Choice will resume their 2015 Telkom Knockout mission on Saturday, October 24 2015. United booked their place in the last eight after beating Jomo Comsos 2-1 at home, a first win of the season for the PMB team as they look to gain some winning momentum under new coach Clive Barker. Maritzburg must however still wait to find out who their opponents will be with the University of Pretoria and Orlando Pirates still to play their first round fixture, which takes place this Friday (16 October). If AmaTuks win, Maritburg will face the Pretoria team at the Harry Gwala Stadium. If Pirates win, the Team of Choice must travel to the Orlando Stadium in Soweto. Both potential matches are set for Saturday, October 24 2015, with a 3pm kick off.